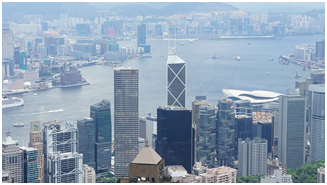 Hong Kong Policy Address – tax incentives. Carrie Lam, the Chief Executive of Hong Kong, presented the first Policy Address in her term of office to Legislative Council. In her address, the Chief Executive laid out a wide range of measures to enhance the economy and address various social issues, including tax relief policy. These measures are expected to be passed and implemented in time for the 2018/19 tax year. For more information please feel free to contact Alina Moroz at alinam@zetland.biz.